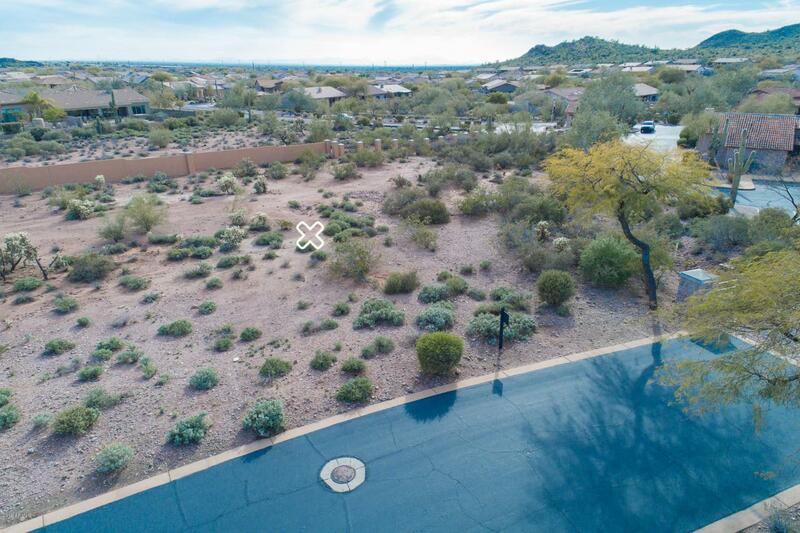 EXCEPTIONAL OPPORTUNITY, VALUE, CORNER LOCATION & ACCESS IN AND OUT OF GUARD GATED SUPERSTITION MOUNTAIN GOLF & COUNTRY CLUB! NO BUILD TIME REQUIREMENTS. 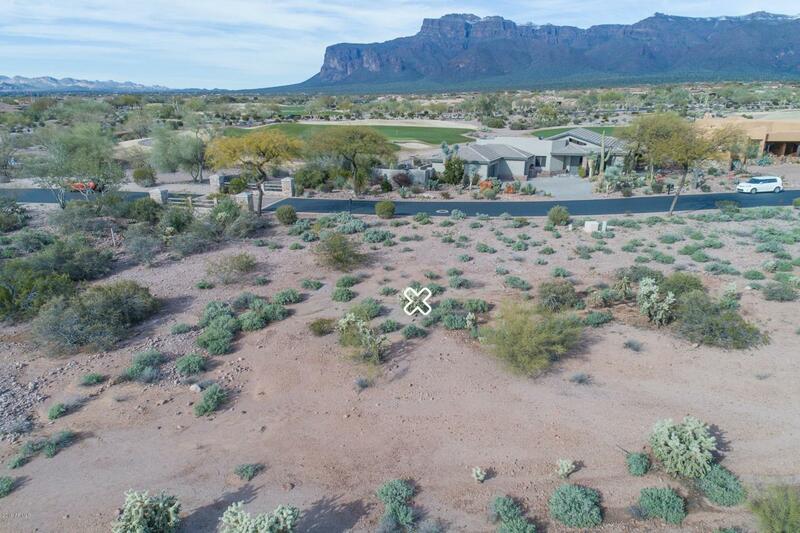 CHECK OUT THE AERIAL PHOTOS & SEE THE GREAT VIEWS OF SUPERSTITION MOUNTAIN. 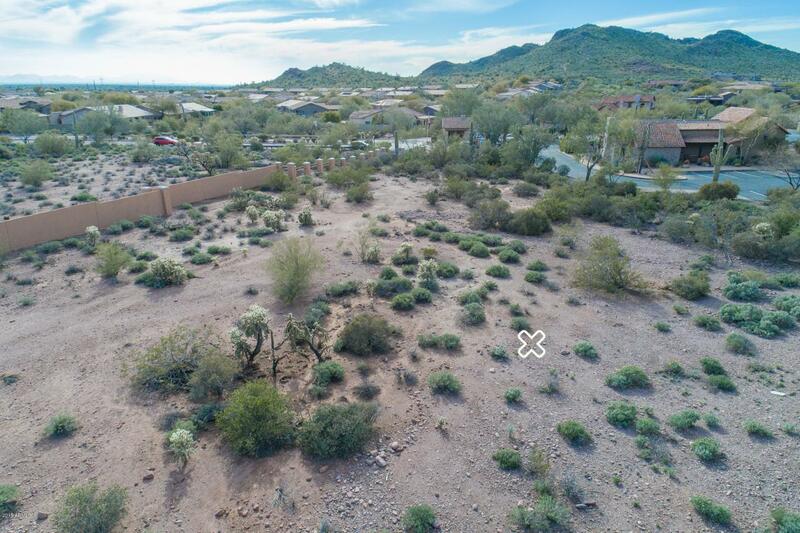 TOPO ON THIS LOT IS LEVEL SO THAT'S A SUPER SAVINGS FROM YOUR HOMEBUILDER TO YOU... CHA-CHING!! 2ND LOWEST PRICED LOT IN THE ENTIRE GOLF COMMUNITY...CHA CHING! 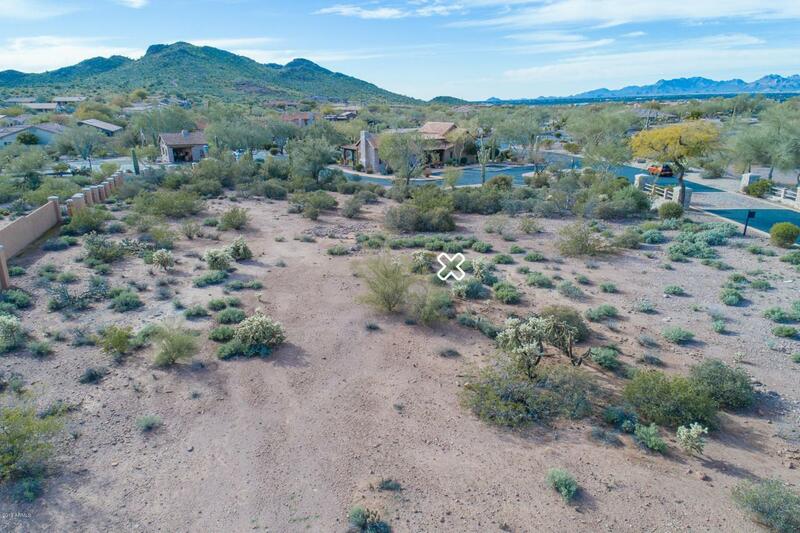 SO SKIP THE STRESS OF SEARCHING ANY FURTHER FOR A PARCEL THAT'S .45 ACRE & START PLANNING YOUR CUSTOM DREAM HOME TODAY! CLUB MEMBERSHIP OPTIONS ARE AVAILABLE FOR ADDITIONAL $$. CLUB AMENITIES INCLUDE: 36 HOLES OF FANTASTIC NICKLAUS GOLF, TUSCAN CLUB HOUSE HAS BOTH CASUAL & FINE DINING, SPORTS CENTER HAS NEWER FITNESS EQUIPMENT & CLASSES, RESORT STYLE POOL, SPA, TENNIS, PICKLE BALL, BOCCE & BASKETBALL CTS. Cross Street Us60 And Superstition Mountain Dr.